ArchPriest Fr. 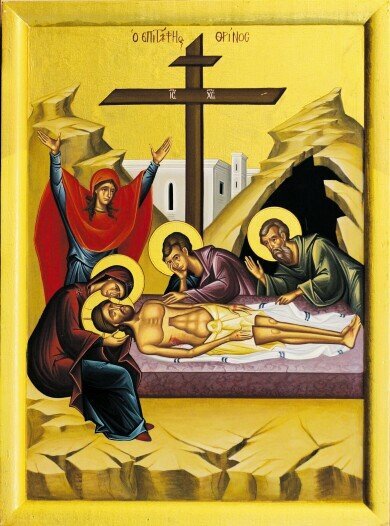 James has designed the cover of our new Divine Liturgy books. The Divine Liturgy book is also available to download to your mobile devices.